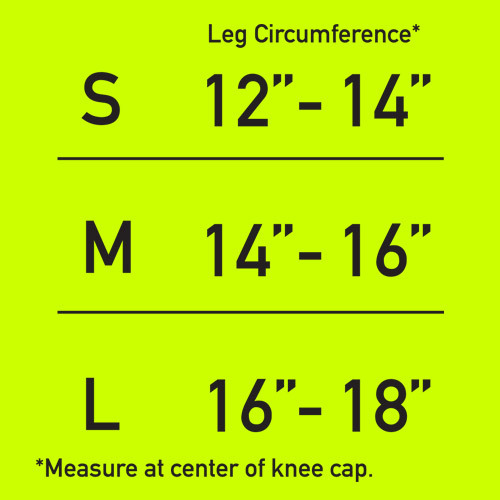 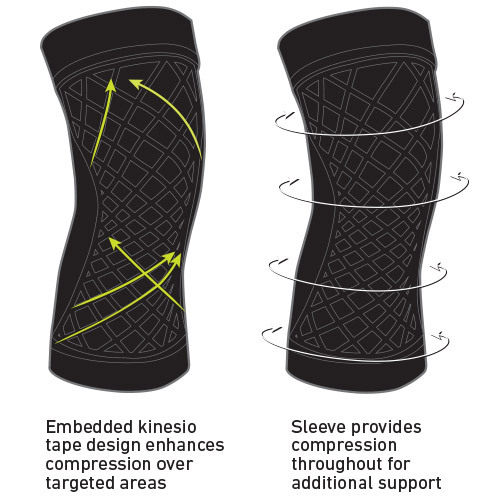 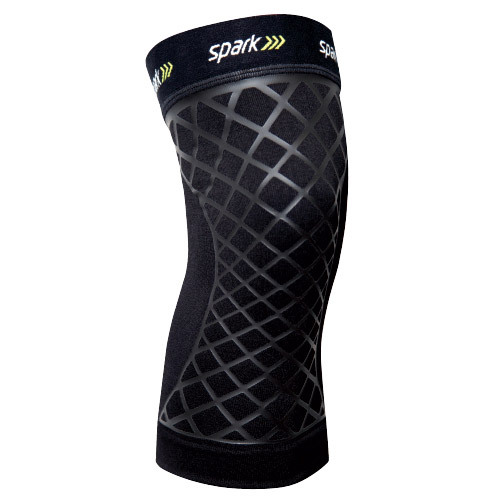 Spark Kinetic Knee Sleeve combines the benefits of kinesiology tape and compression in one easy to use, comfortable sleeve. 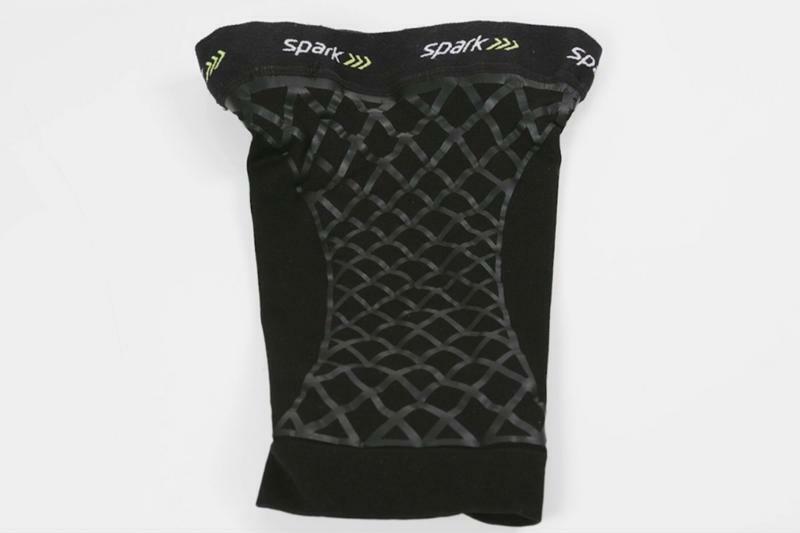 Plus, it’s intuitive to put on and won’t leave sticky residue when removed. 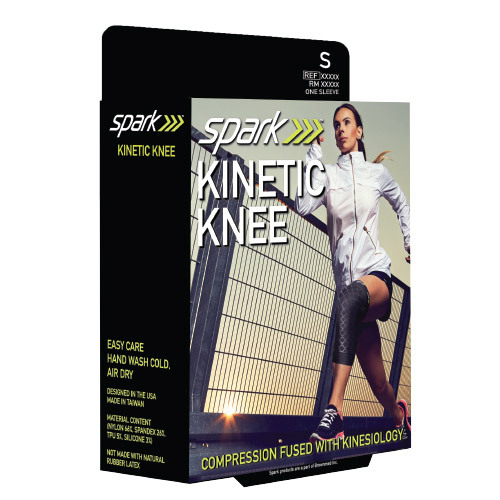 Now you can focus more of your energy towards achieving your fitness goals. 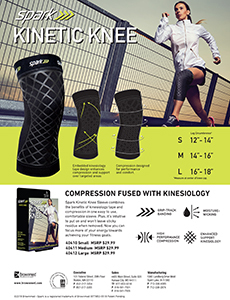 Use for running, weightlifting, general exercise, sports and activities or muscle and joint pain.